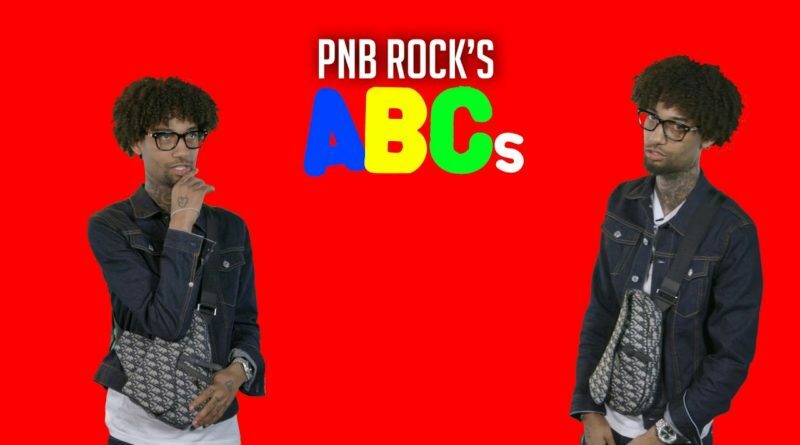 PnB Rock lets everyone know he’s in on the long neck jokes, gives a nod to YNW Melly and more in his ABCs. 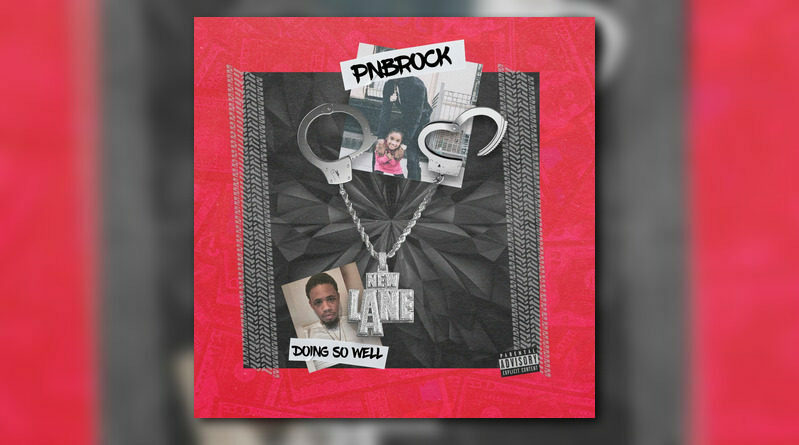 PnB Rock links up with Tee Grizzley on his brand new single, “Go To Mars”. 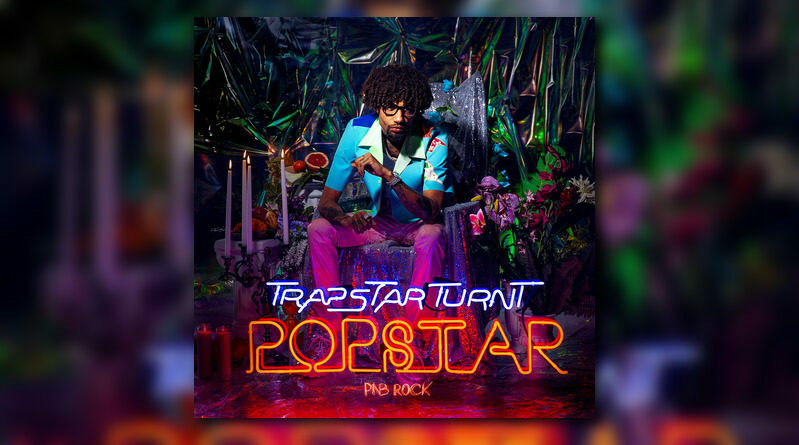 “I Like Girls” will land on PnB Rock’s upcoming album “TrapStar Turnt PopStar”. 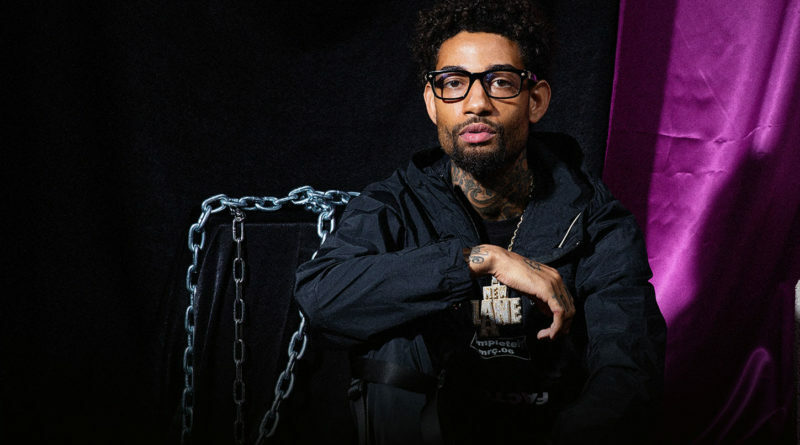 PnB Rock releases a video for “Neva Lackin” off his “$The Throwaway$” project. 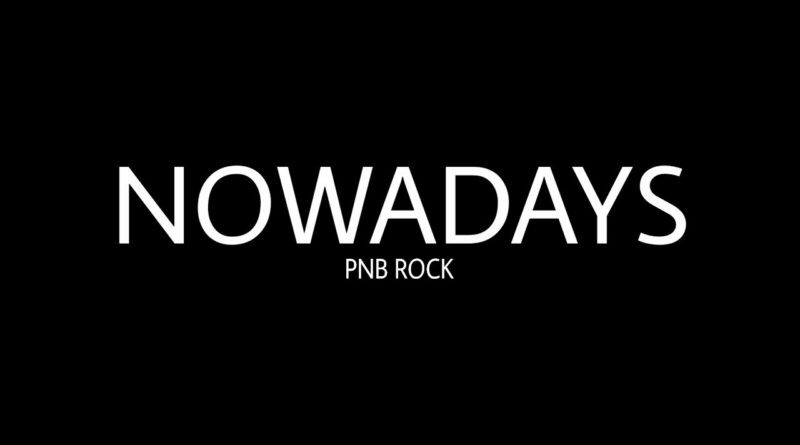 PnB Rock is back at it with the Stunnah Beatz-laced “Doing So Well”. 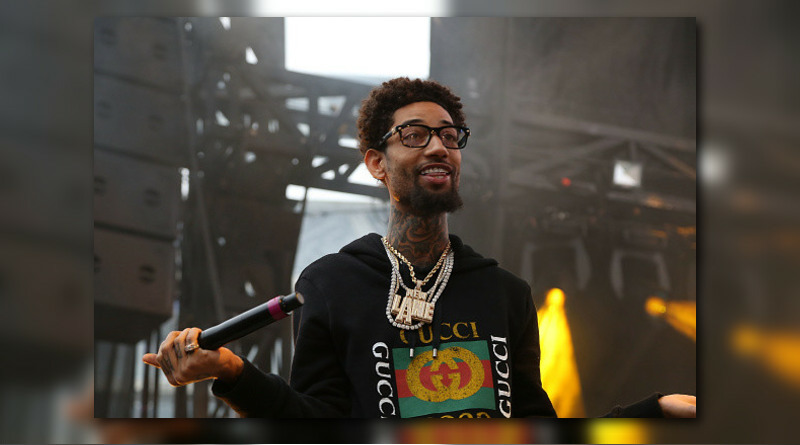 Philly PnB Rock drops off his new EP, “$The Throwaway$”. 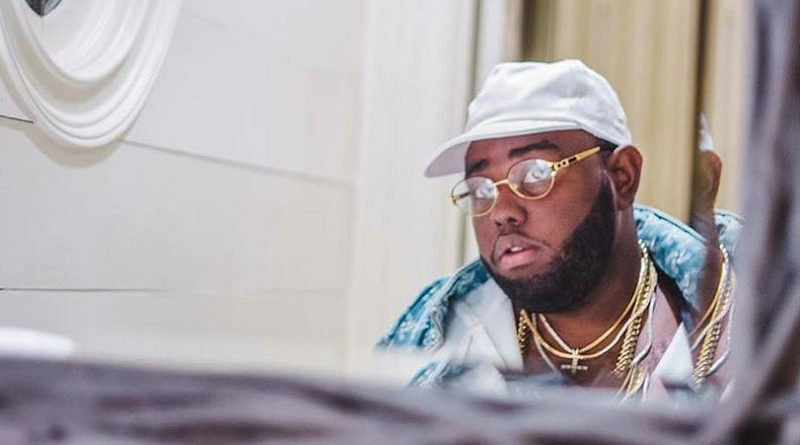 24hrs will be releasing his long-awaited “Houses on the Hill” project on November 16. 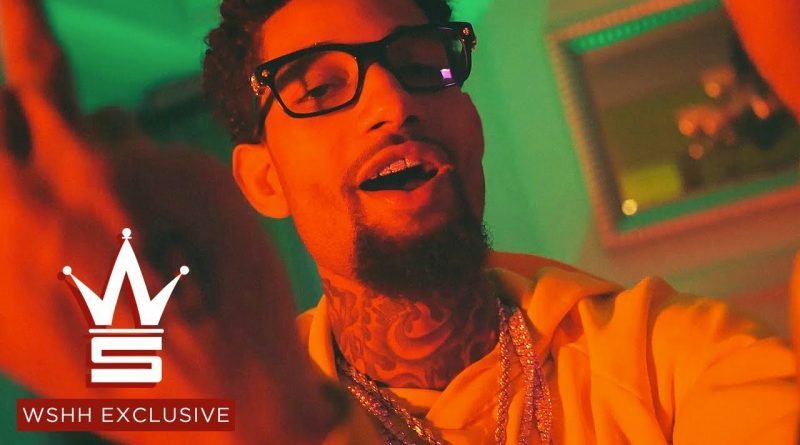 Philly artist PnB Rock connects with Lil Skies on his new single, “F*ck U Think U Goin”. 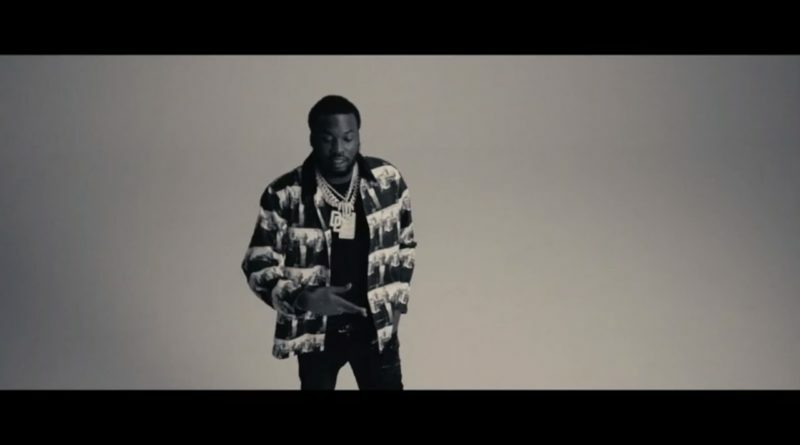 Meek Mill revisits his “Legend of the Summer” EP and shares a video for “Dangerous” with Jeremih and PnB Rock. 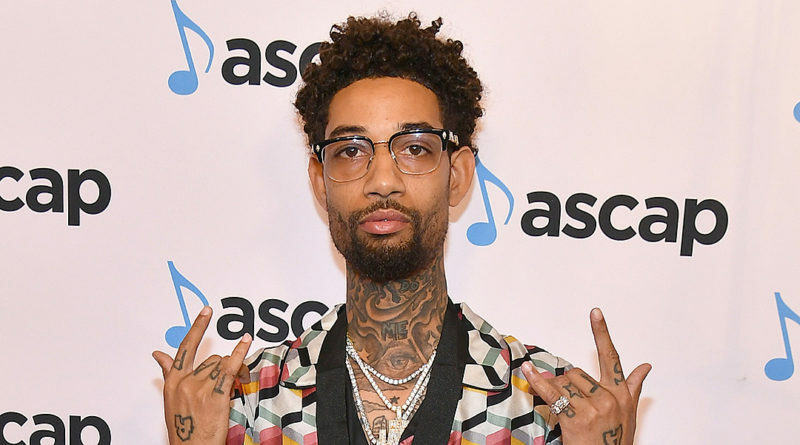 PnB Rock taps A Boogie Wit Da Hoodie and Lil Durk for his new single, “All Of Us”. 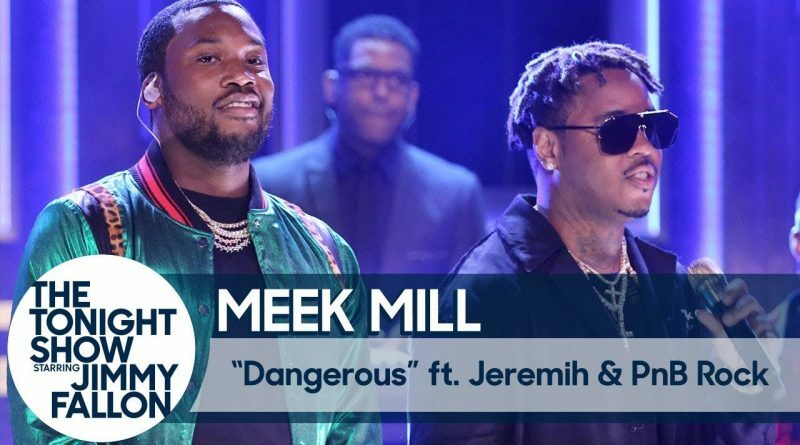 Philly rapper Meek Mill is joined by Jeremih, PnB Rock and The Roots to perform “Dangerous” for the Tonight Show audience. 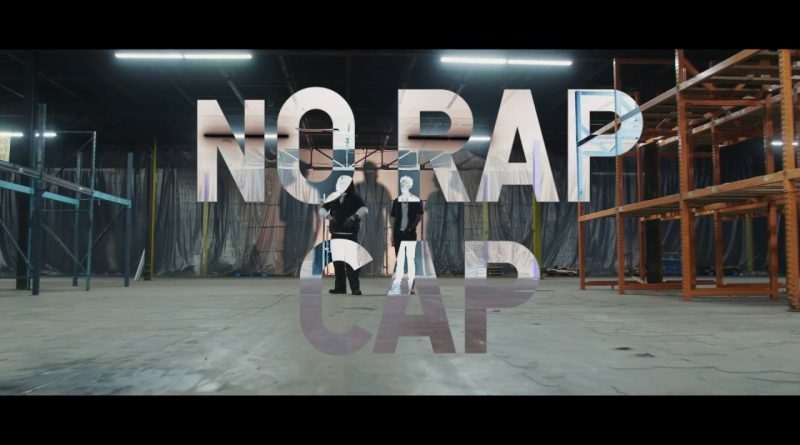 Tee Grizzley taps PnB Rock for his new single and video, “No Rap Cap”. 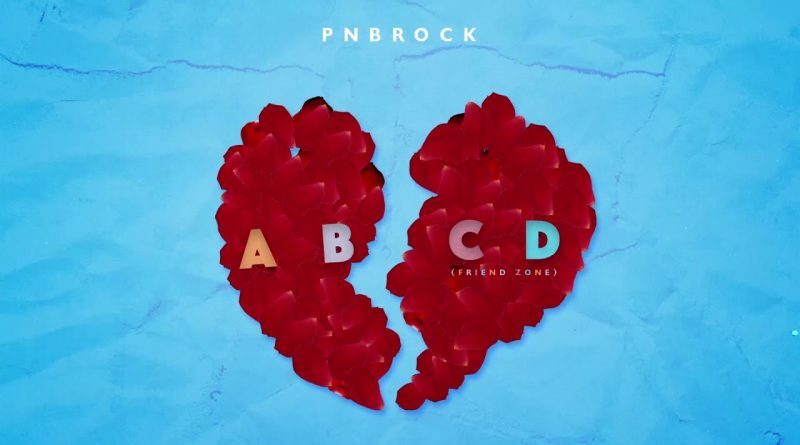 Philly’s PnB Rock is back in action with a new song, titled “ABCD (Friend Zone)”. 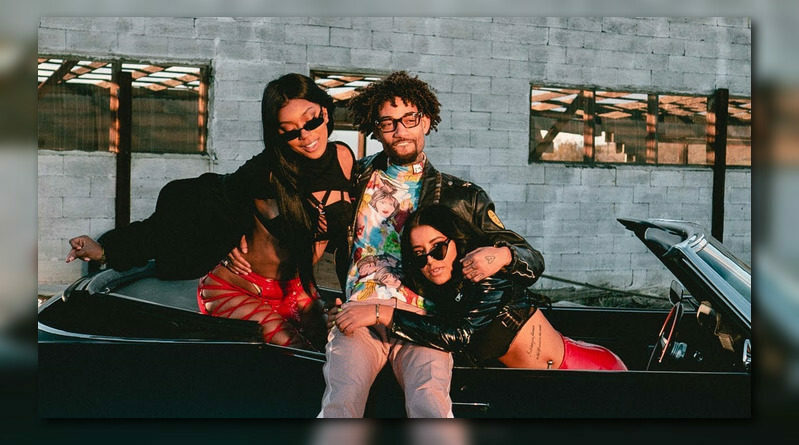 Here is the official music video for PnB Rock’s “London” single.